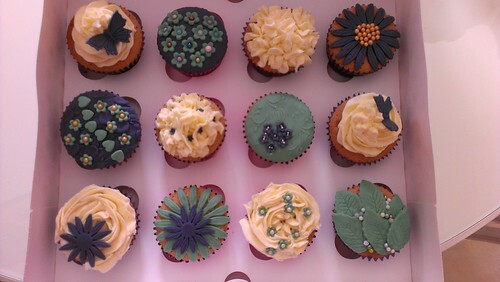 Off to Ilkeston this morning to learn how to decorate cupcakes. 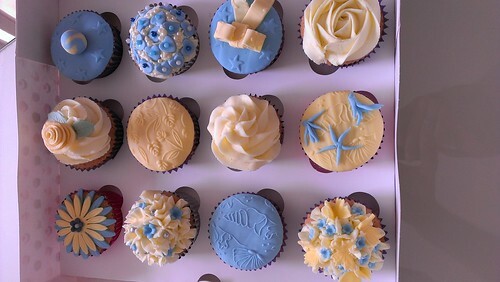 I made the purple and green ones, P coloured his sugar paste blue and yellow. 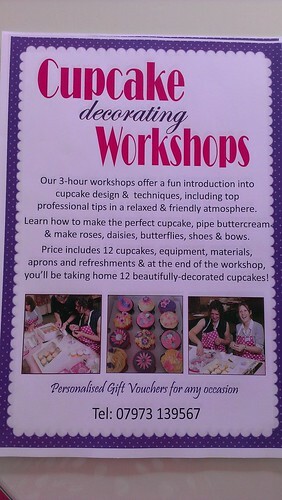 The last photo is the flyer, in case you would like to decorate your own cupcakes. This entry was posted in Food and tagged buttercream, cupcakes, decorating, sugar paste. I’m wishing I had a cupcake right now! They look AMAZING!